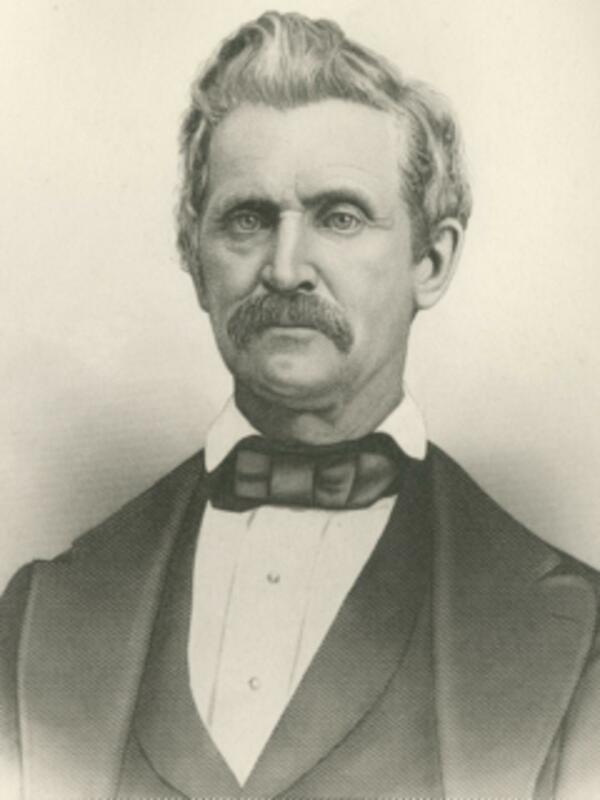 Truman Osborn Angell was President of the 14th Quorum of Seventy. He traveled in the 1847 Brigham Young Company as part of the 3rd Company of Ten, under the direction of Phineas H. Young. Truman Angell later became the L.D.S. church architect. His birth date and death date are confirmed by the inscriptions on his gravestone. Angell, Truman O., Autobiography 1884, 25. Angell, Truman O., Journal of T. O. Angell. Journal History of The Church of Jesus Christ of Latter-day Saints, Supplement after 31 December 1848, 3. Smith, Samuel Harrison Bailey, Reminiscences and diary 1856 Apr.-1863 July, [3-4].